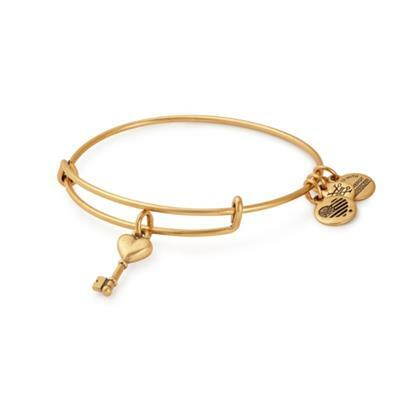 Give someone the key to your heart with this charming bangle. The perfect gift for her for Valentine's Day! Please note that only bangles over £30 will be packaged in Alex and Ani boxes. Boxes are available to purchase separately at checkout.